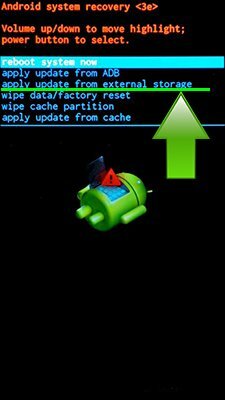 If you want to install a Motorola update using recovery – download the official update, reboot your phone or tablet into recovery mode and click “Install update from SD card”. 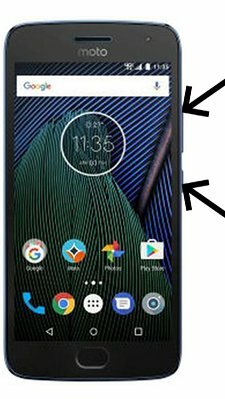 To install Motorola update with Fastboot – download and install drivers and ADB&Fastboot, download official firmware and flash it by instruction. I have a Motorola Xoom Android WiFi tablet. There have been no automatic updates from Motorola since Android version 4.0.3 which is now very outdated, and some Apps (BBC iPlayer for example) no longer work. Is there any way of updating the OS ??? Hi! There is no updates for Motorola Droid Razr XT901. Hi! There is no updates for Motorola Spice XT300.